Why watch Netflix when you can watch your kitty do that thing with his paws while he’s napping? Or get a pawsome massage? Why watch Netflix when you can make up games to play with your cat, or watch your kitty do that thing with his paws while he’s napping? Or get a pawsome massage? 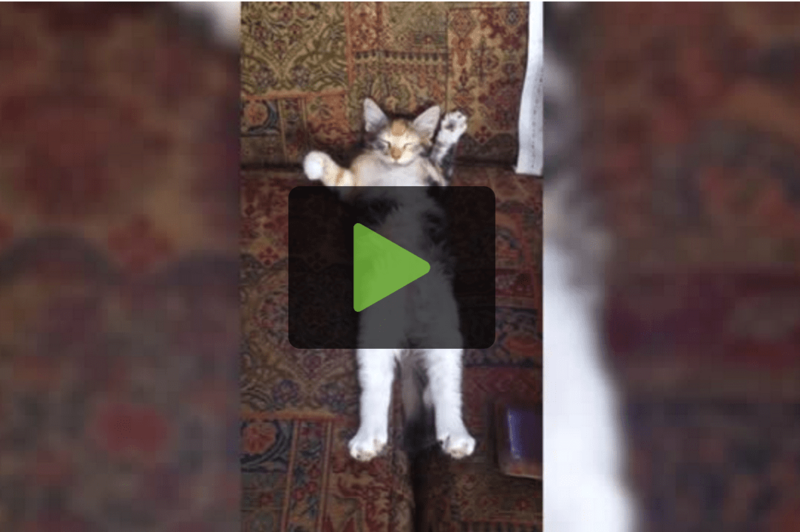 These cats and their humans come up with some amusing ways to pass the time.